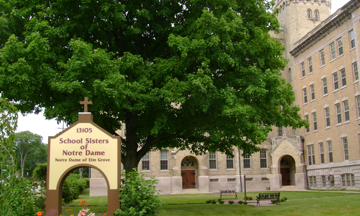 The School Sisters of Notre Dame established Our Lady of Good Counsel (OLGC) in Mankato, Minnesota, in 1912 to serve the educational needs in the surrounding community as well as the formation of sisters. 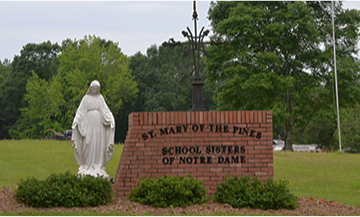 Originally arriving in the Minnesota River Valley in 1865, the sisters established a lasting Catholic presence and opportunities for quality education. Visitors can learn more about the sisters’ history and ministries in the area and throughout the world in the Heritage Room. Contact Sister Mary Kay Ash at 507-389-4118 for more information. OLGC is home to a Romanesque chapel, which houses Stations of the Cross from Bavaria, Germany, and a historic 140-year-old Johnson & Son organ. In addition to the celebration of Eucharist and daily community prayer within this chapel, sisters host numerous public concerts, such as Musicorum and Music on the Hill, as well as student choral groups. 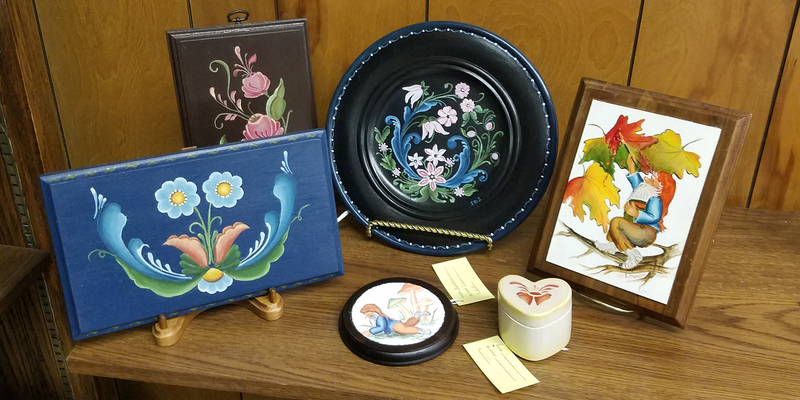 Well-known wood carver, Sister Mary Ann Osborne, SSND, also has a studio on the property, and her works are available in her studio. Crafts made by other resident sisters are available in the gift shop. Sisters at OLGC are active in Mankato through tutoring programs at the Good Counsel Learning Center, educational outreach programs about spirituality and the Earth at the The Living Earth Center and teaching at Loyola Catholic School, which educates students in pre-K through grade 12. 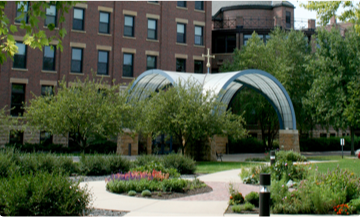 The sisters and employees work to better the Mankato community through their commitment to such things as the community gardens, Fair Trade and solar energy. In 2015, a 4 1/2 acre solar park was installed on the property. Hours: Open Daily 12:30-3:30 p.m. 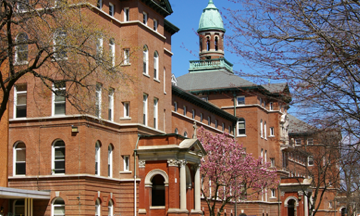 The RN/LPN Charge Nurse is responsible for coordinating the individualized resident service plan within the philosophy and mission of the School Sisters of Notre Dame (SSND). Performs the daily operations to meal set up, preparation, meal service and clean up within the food service department. Also assists/prepares daily meals for all areas of the facility including main dining room, health care and special events. 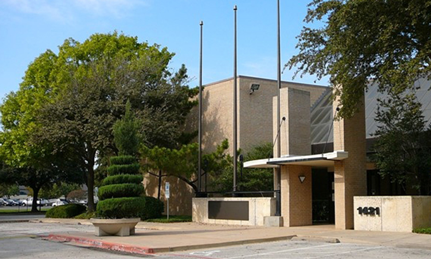 Assists with the supervision of department staff and ensures all work is completed by all staff throughout the day. Performs the daily operations to meal set up, preparation, meal service and clean up within the food service department. Also assists with the duties needed for set up, service and cleanup of special functions. Under the direction of licensed nursing staff and in accordance with departmental policies and procedures, the Nursing Assistant provides basic care to residents, assisting the residents in all aspects of activities of daily living and personal care. The Nursing Assistant assists in maintaining resident rooms, community room, corridors, and other common areas in a clean and safe condition.